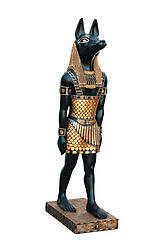 From our enjoyable collection of ancient Egyptian Statues we present the small 3 ft Egyptian god Anubis statue. This multicolored Egyptian statue featuring featuring Anubis is sure to make a wonderful conversation piece. 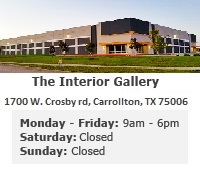 It is sure to add playfulness and unique style to your design space. This Egyptian statue is a perfect addition for any restaurant decor, media room, game room, or any other themed decor that you are trying to achieve. This gorgeous beauty is part of a collection of hand-crafted memorabilia replicas.